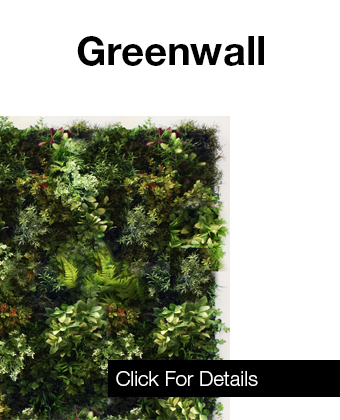 Livingreen Design is the place for professional grade planters and green lifestyle products. Our own LGD ranges are designed and manufactured, by hand, right here in the UK. With the biggest selection in Britain we have something for every situation, modern or classical, indoor or out. Need something different? – that’s our forte, working with designers and architects to provide bespoke planter solutions for roof gardens, terraces, home and office. We can undertake highly skilled bespoke jobs. Contact us for a quote. We can undertake highly skill bespoke jobs. Contact us for a quote.